Some causes have become so universal that they are associated with a single word, color, or event. 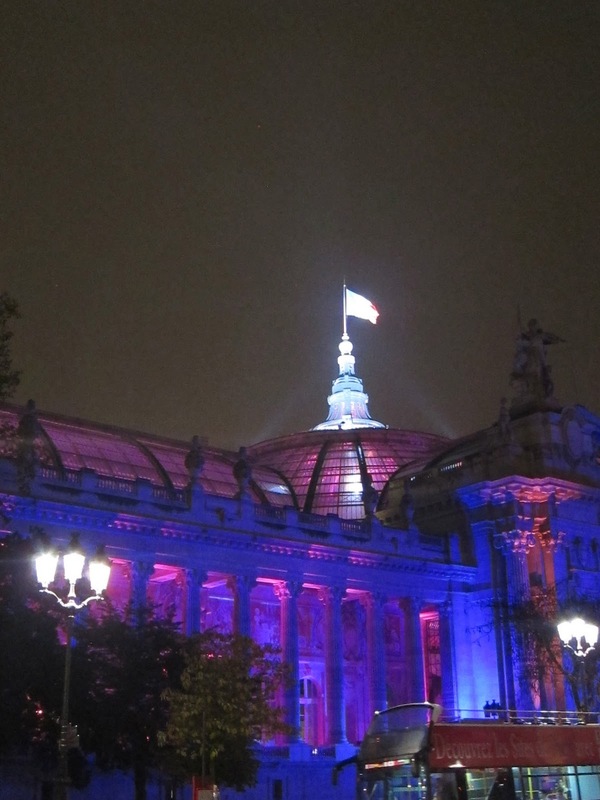 The Grand Palais in Paris was a wash in pink tonight and immediately we knew there was an international breast cancer event. What is distinctive about your enterprise?